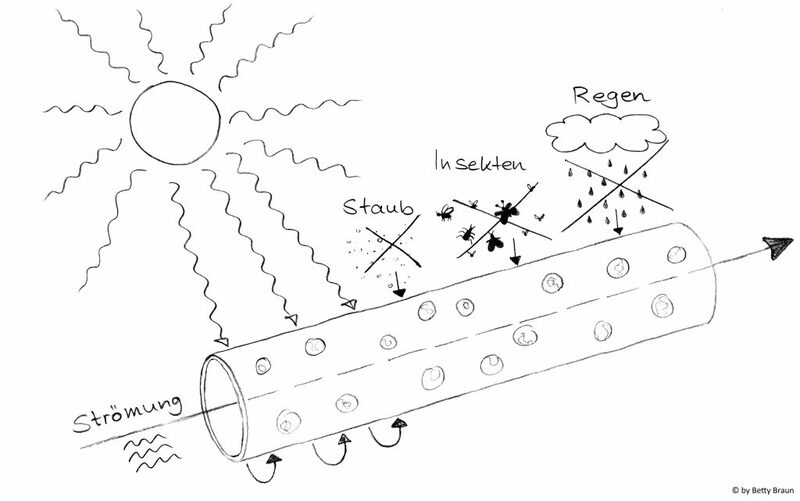 1999 saw the start of construction of Europe’s largest micro-algae farm in Klötze, Germany. Just one year later, the first algae of the species Chlorella vulgaris were cultivated in this farm, which is unique in the world. The new and patented cultivation method was then seen as a “technological quantum leap in the production of microalgae”. Until then, microalgae had mostly been produced in Asia and America in open pond systems. The entire cultivation – from the first algae from our master stock collection to the finished product – is done here in Klötze, so it is entirely in our own hands. It is also certified to international standards GMP, HACCP, ISO 9001, ISO 22000, ISO 50001 and HALAL. To start with, our “tubular aquariums” are filled with water. We source this from our own well, which is fed from an artesian aquifer more than 45 meters down. This is very pure water that is also nicely mineralized. Nutrients and an algae starter culture are then added and the algae begin to grow. The advantages of our 500-kilometre system of glass tubing are obvious. The algae get an optimal supply of sunlight because there are no “dark zones” like you get in the lower layers of a pond, and no contaminants from the outside can get into the culture. 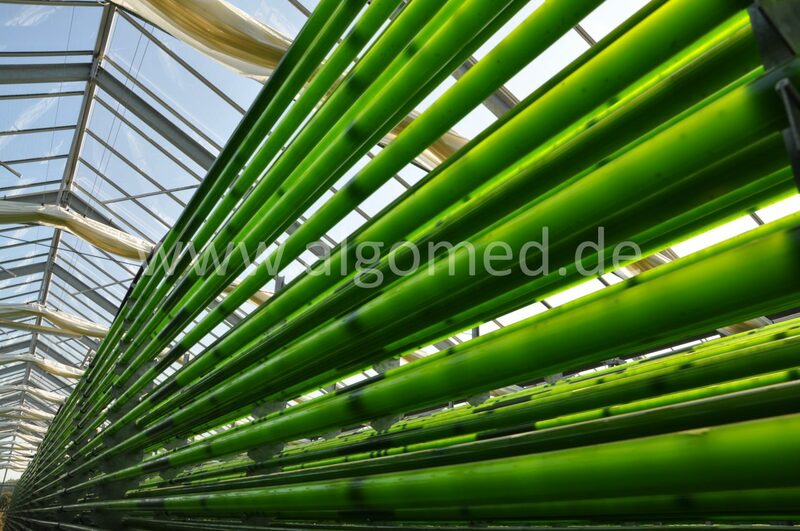 When the algae are ready to be harvested, they are separated from the water by centrifuging and then gently dried. They can be consumed immediately or processed further. Thanks to the many years of experience of our well-trained staff, the permanent checks done by our in-house laboratory and the additional quality checks by external laboratories and the authorities, we can ensure an exceptionally good level of quality for our products. In addition, we are doing intensive research into continuous process optimization and new possibilities for applying our products. For instance, we have been able to reduce the electricity consumption per kilogram of algae produced over the last five years (2012-2017) by a third, as well as nearly halving the water consumption! And in the meantime we are cultivating a healthy dozen different microalgae for a broad spectrum of applications.